I didn’t know if I would enjoy this book and it took some time before I finally borrowed it. Super happy I did, and I’m glad that I managed to finish it before I start my new gig. I enjoyed reading about Pixar’s culture and the methods put in place to protect and nurture its creative culture. Change and uncertainty are part of life. Our job is not to resist them but to build the capability to recover when unexpected events occur. If you don’t always try to uncover what is unseen and understand its nature, you will be ill prepared to lead. Similarly, it’s not the manager’s job to prevent risks. It is the manager’s job to make it safe to take them. 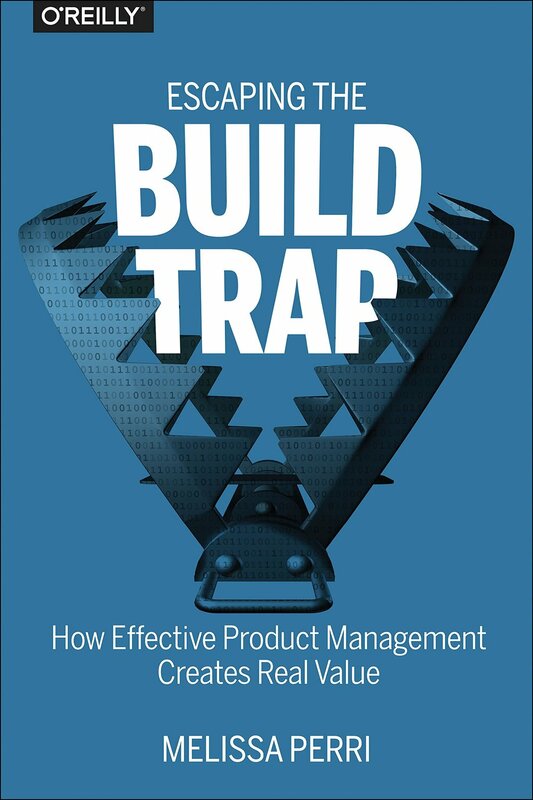 The desire for everything to run smoothly is a false goal — it leads to measuring people by the mistakes they make rather than by their ability to solve problems. Don’t confuse the process with the goal. Working on our processes to make them better, easier, and more efficient is an indispensable activity and something we should continually work on — but it is not the goal. Making the product great is the goal. Perri used a fictitious company Marquetly and their journey to describe and illustrate the four components essential to build a product-led company — role, strategy, process, and organisation. 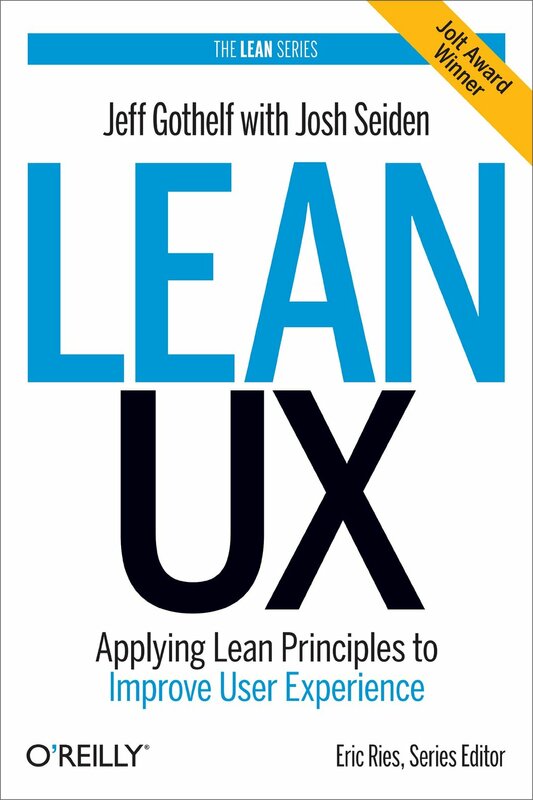 I did wish I read this before UX for Lean Startups. The two books aren’t exactly overlapping, but I would say that the principles and concepts are similar. For a short excerpt, read Zhuo’s Making the Most of Your First Three Months as a New Manager on Medium. There are great tips in here on giving and receiving feedback, hiring, managing yourself, and driving outcomes. I’m still making notes, and am foreseeing that I’ll be rereading some of these chapters in the near future.